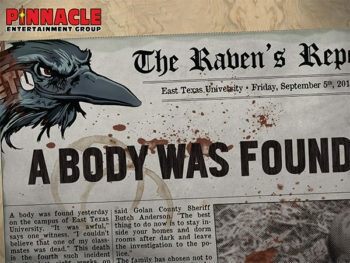 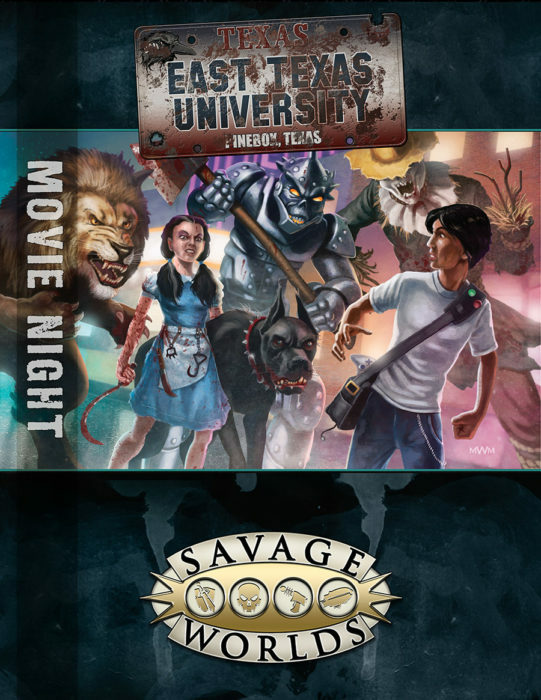 This adventure requires the Savage Worlds core rules, and the East Texas University Core rule book. 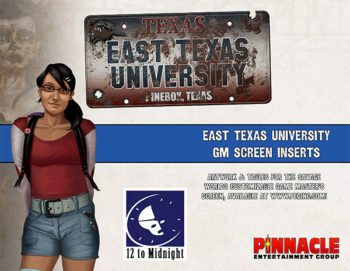 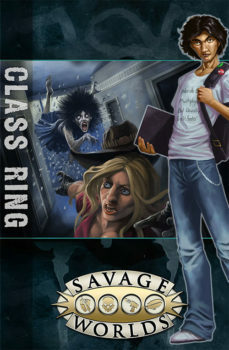 East Texas University: Movie Night originally published in the Savage Worlds Explorer Volume 1, Issue 3. 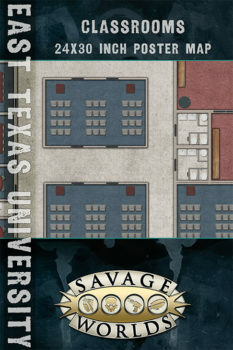 For a Print+PDF copy, go here.